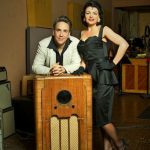 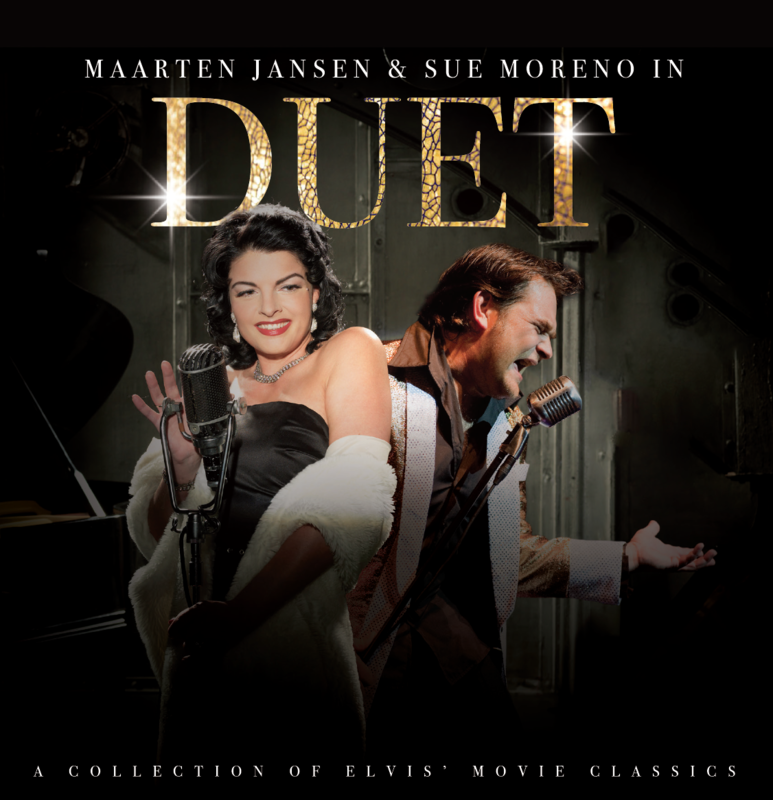 After various collaborations, Sue and Dutch pop singer Maarten Jansen (www.maarten.cc) got together to record their little tribute to a big man who inspired them both and brought them together: Elvis Presley. 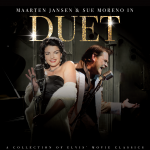 They decided to focus on the less known movie soundtracks, as listed below. Most of the tracks are recorded as duets, a few are recorded individually.